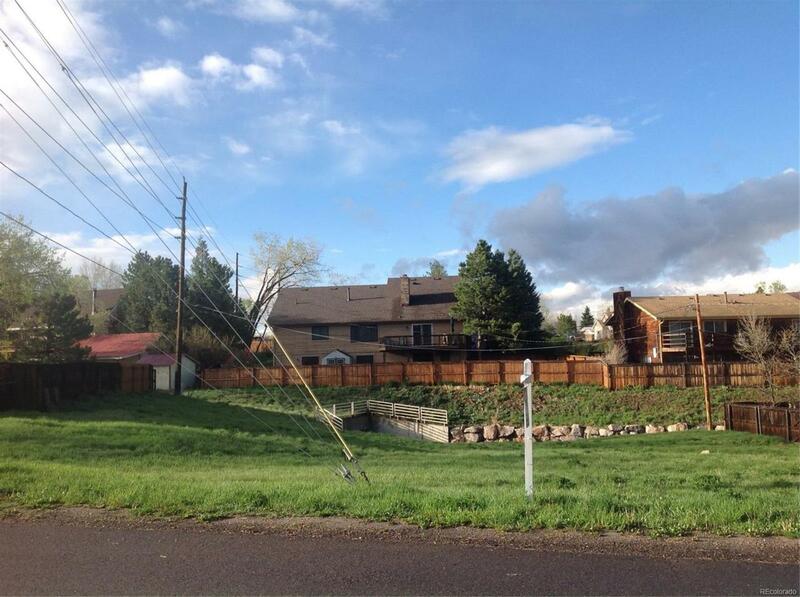 Rare buildable lot in established Jeffco neighborhood. 20 foot setbacks, 15 foot side, 5 foot rear allows you flexibility to build the house of your dreams. No HOA. Design guidelines build the house you want. 35' building height permits single and two story home plans.